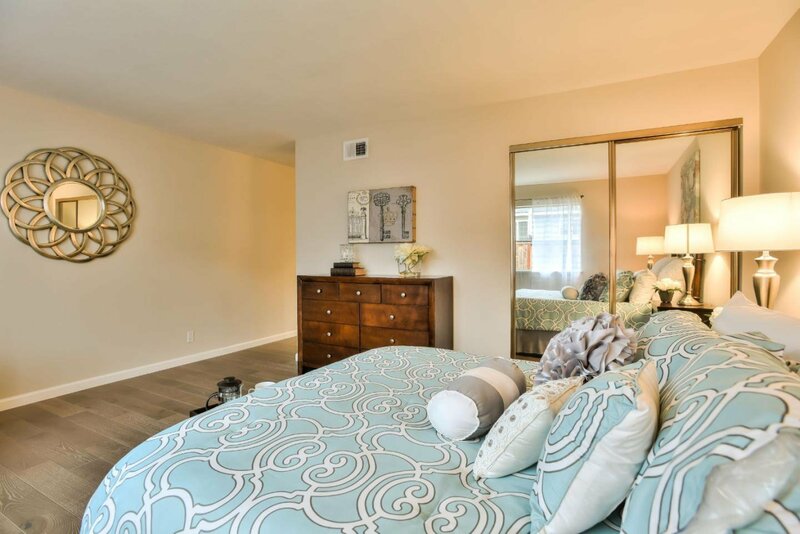 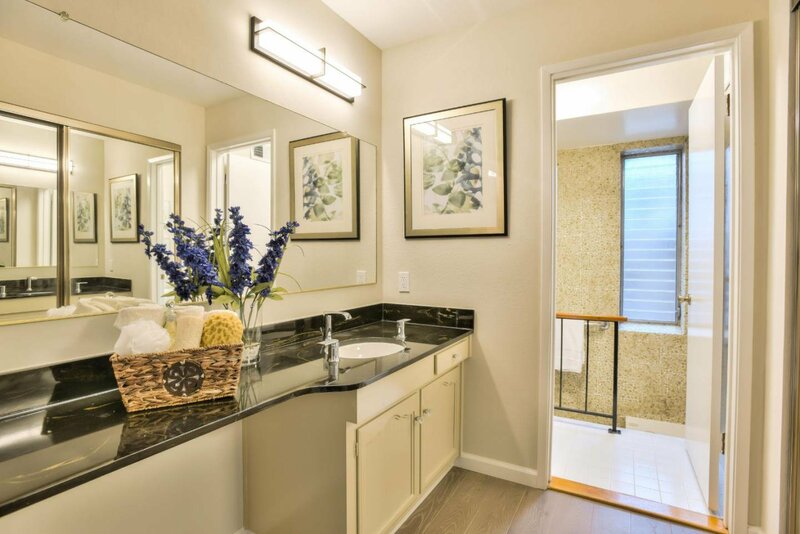 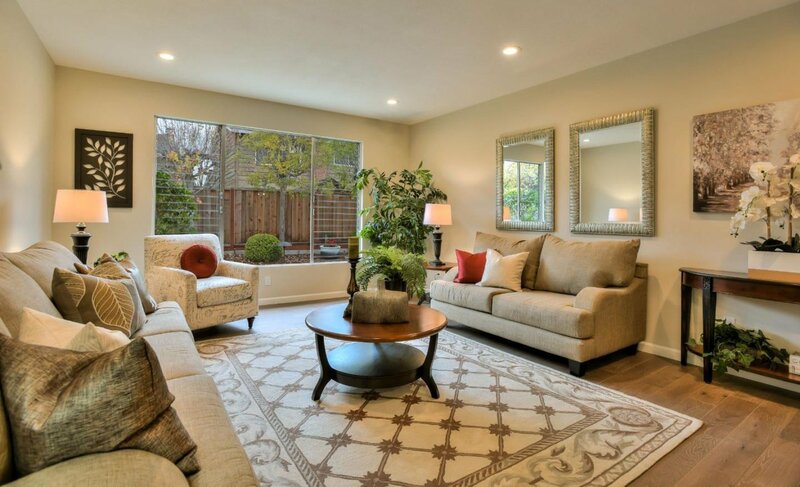 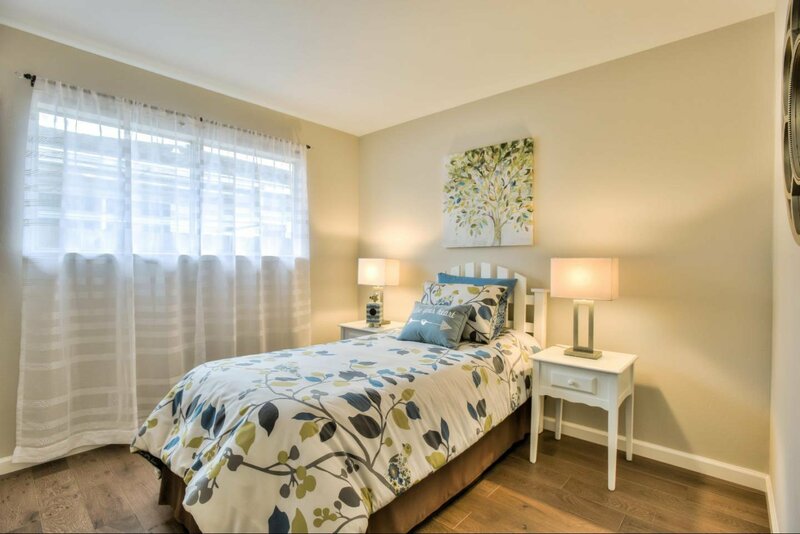 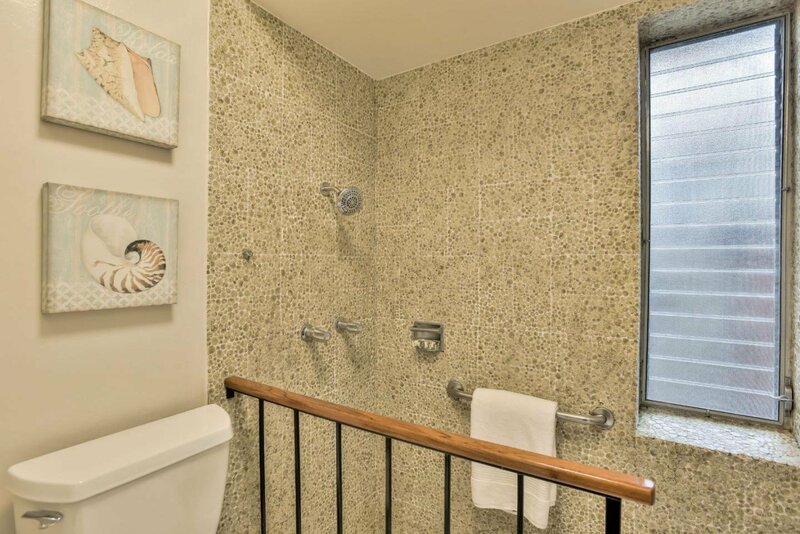 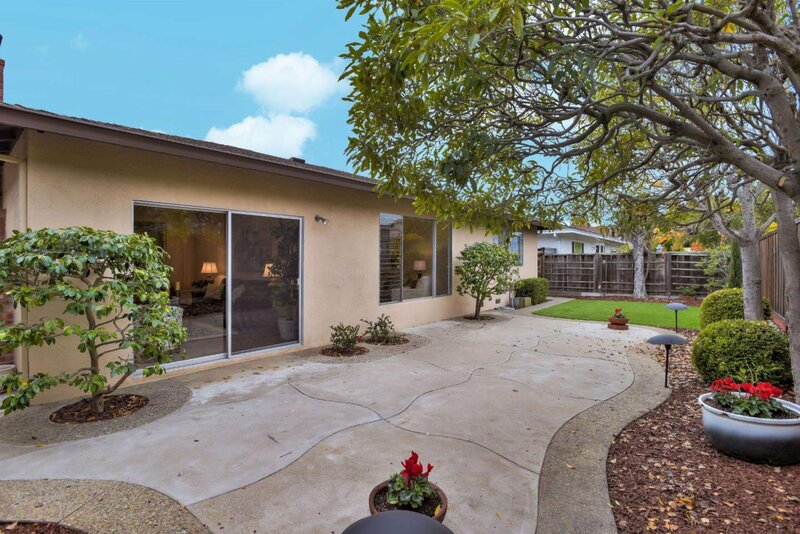 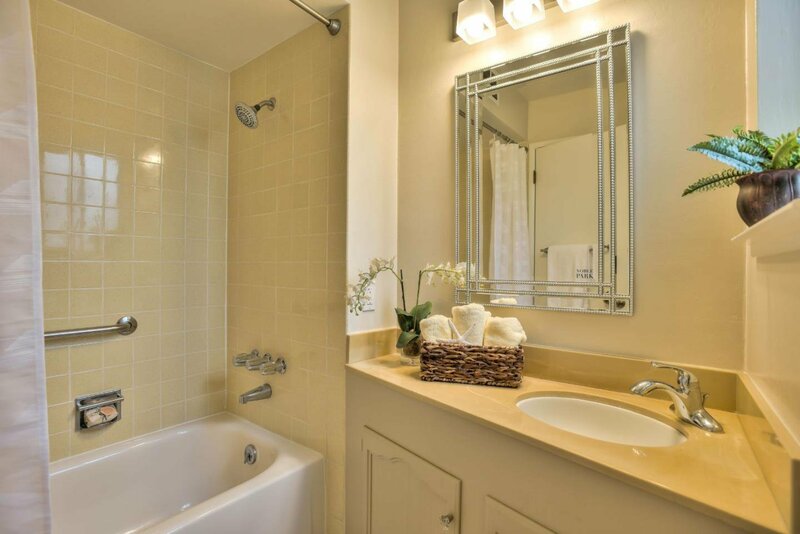 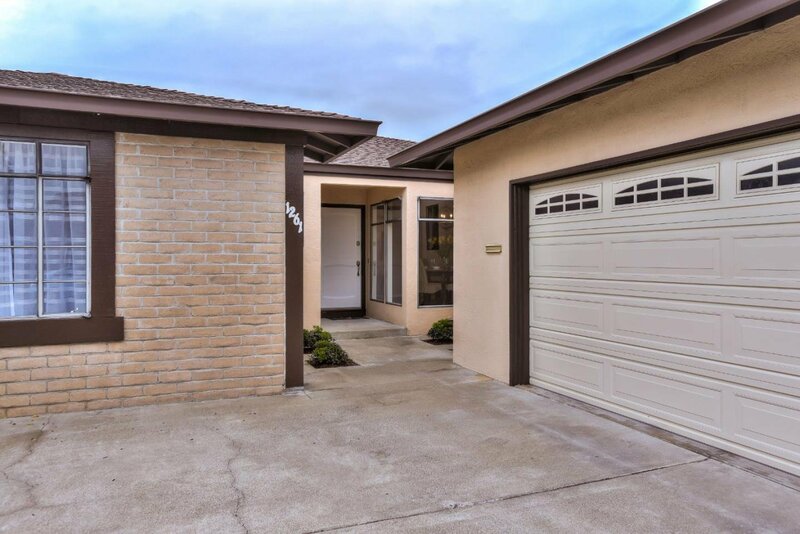 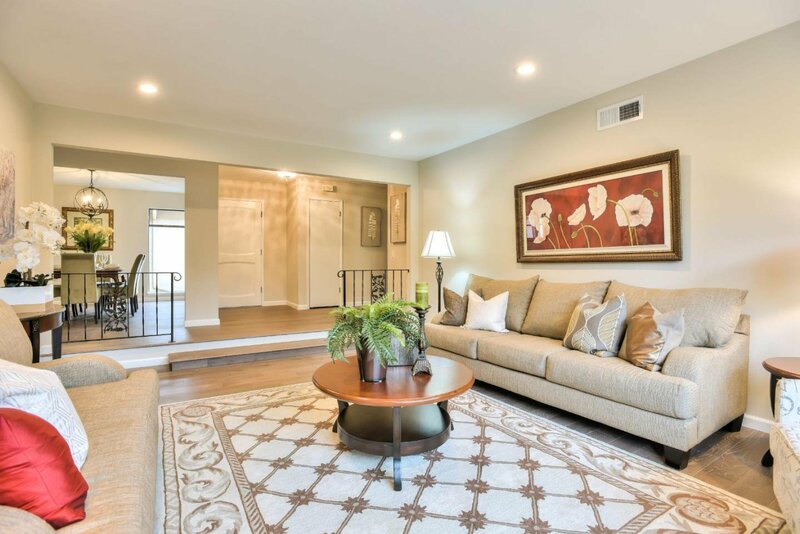 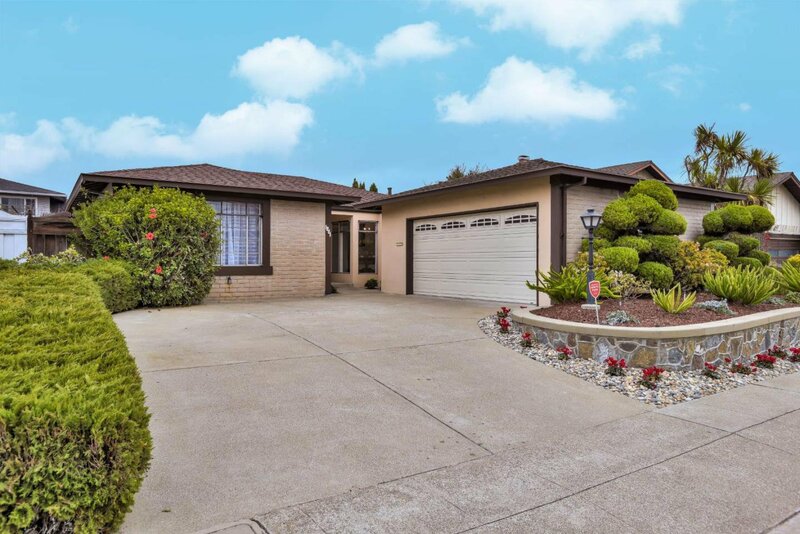 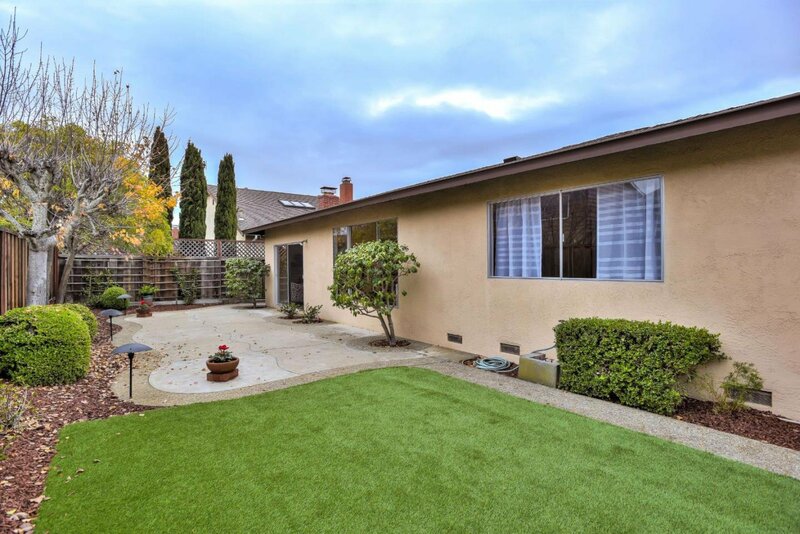 Sought after ranch-style home in Foster City. 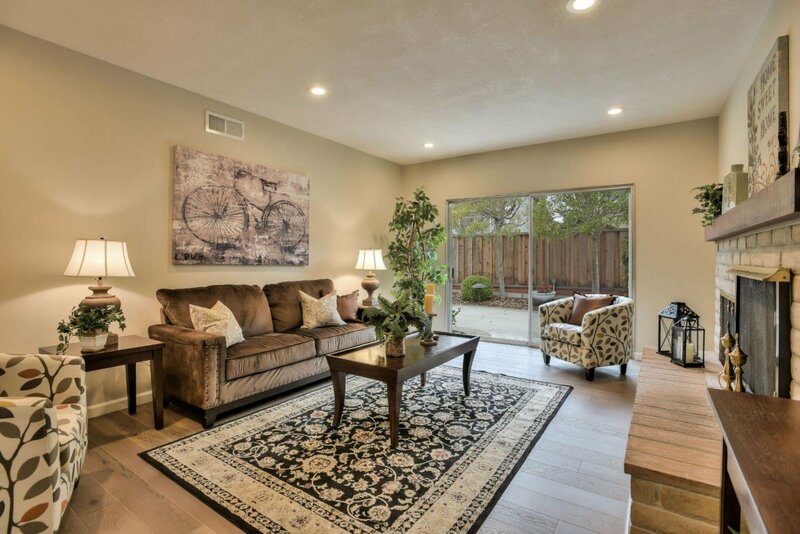 Wonderful floor plan for convenient and easy living. 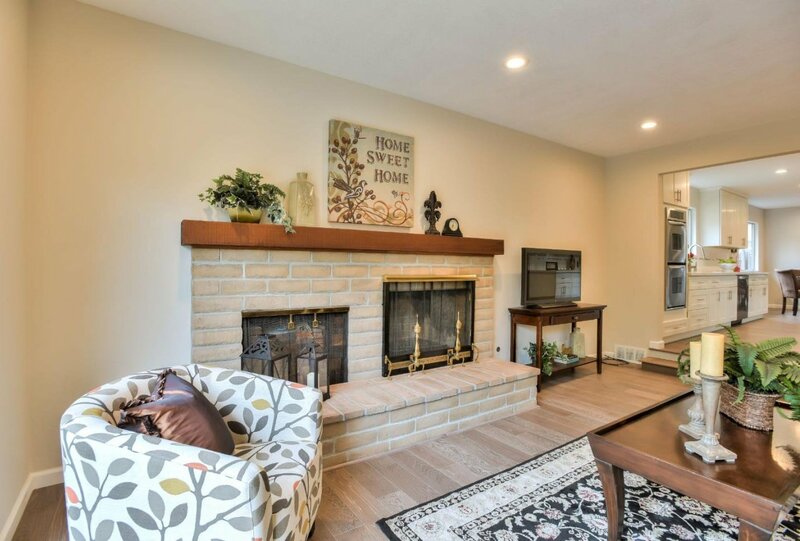 This lovely and inviting home has new interior paint and new hardwood floor throughout with formal entry way, step down spacious living room that looks into the backyard. 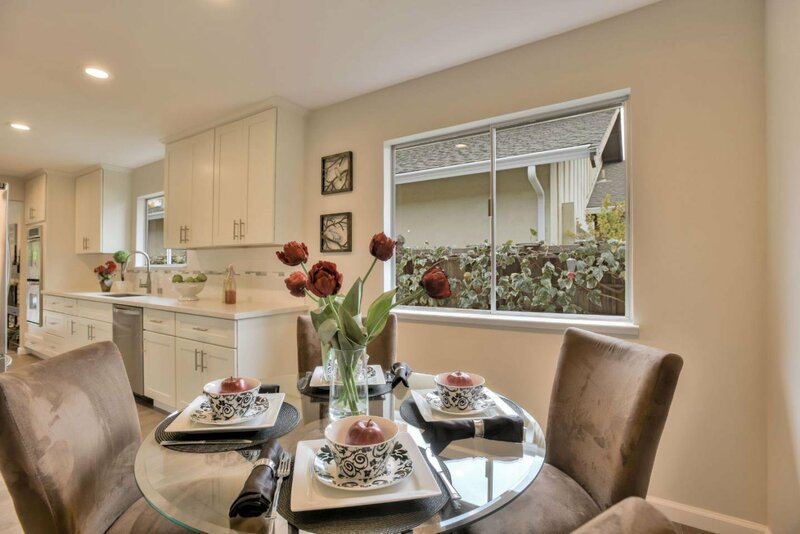 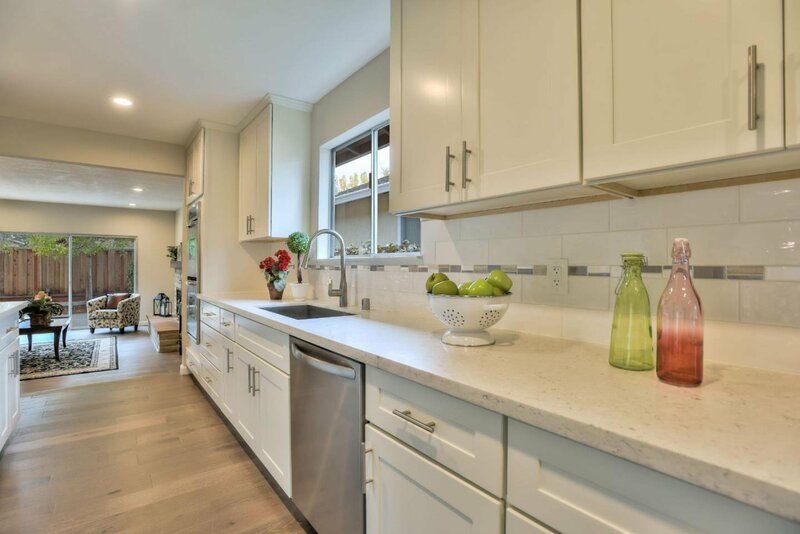 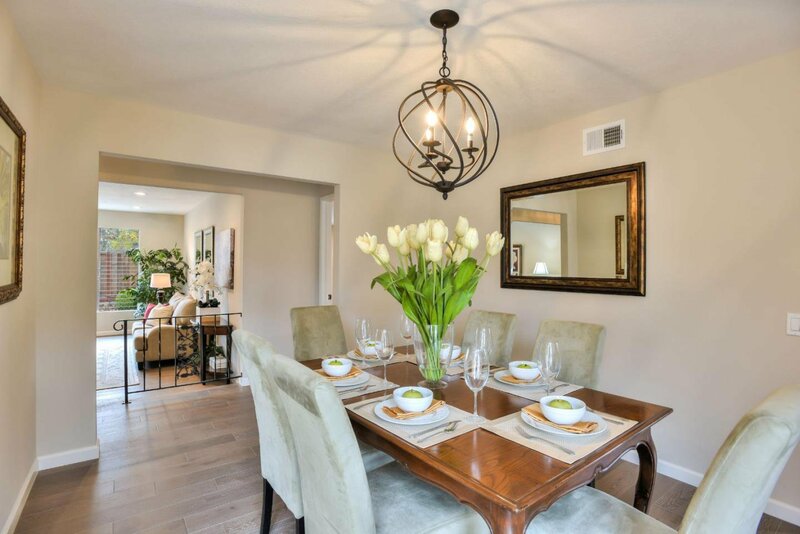 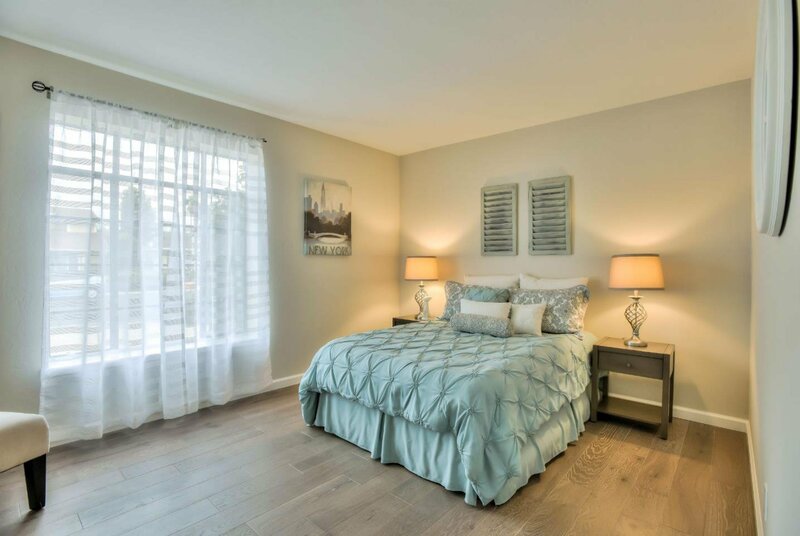 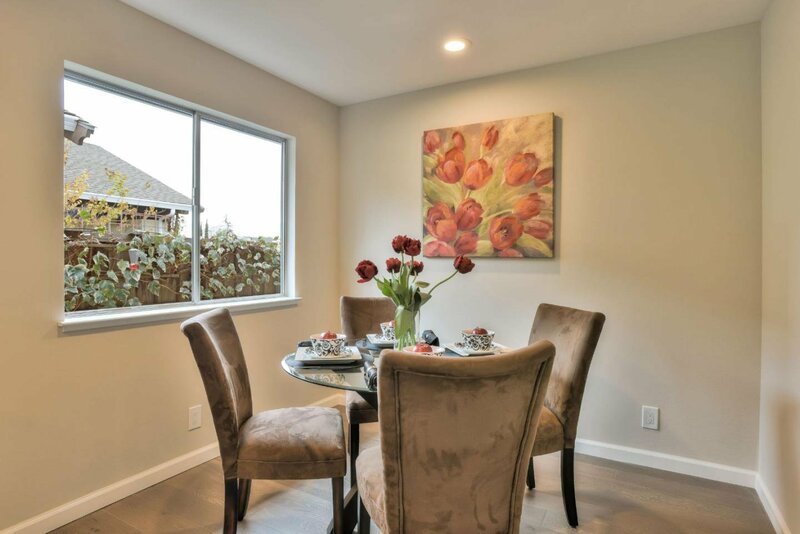 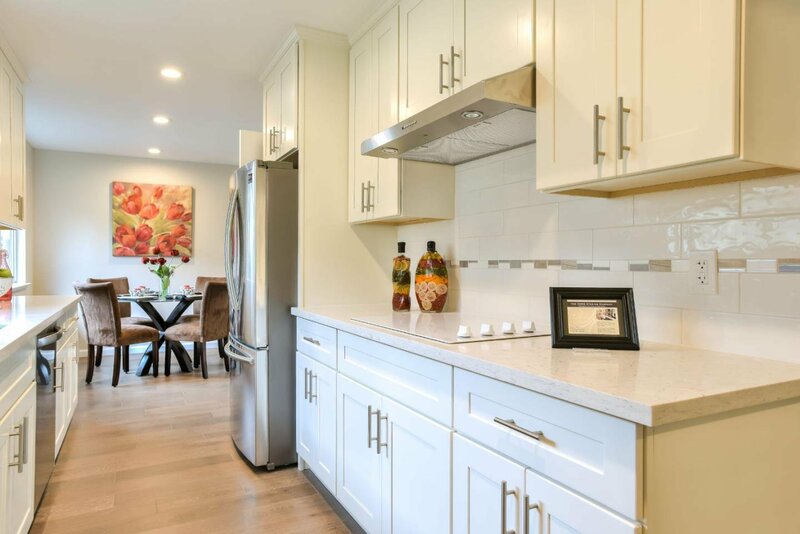 It has a formal dining room, total remodeled kitchen with stainless steel appliances, quartz counter-top and abundance of new white cabinets, recessed lighting and a large eat-in area and separate laundry room. 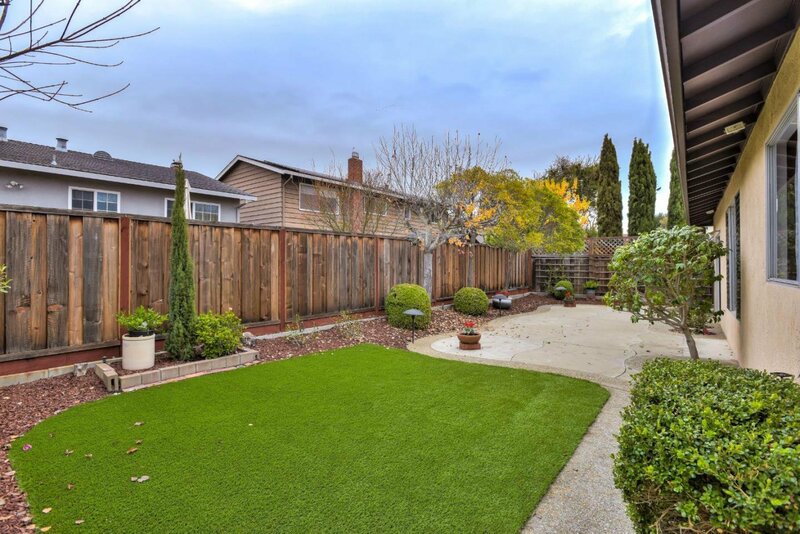 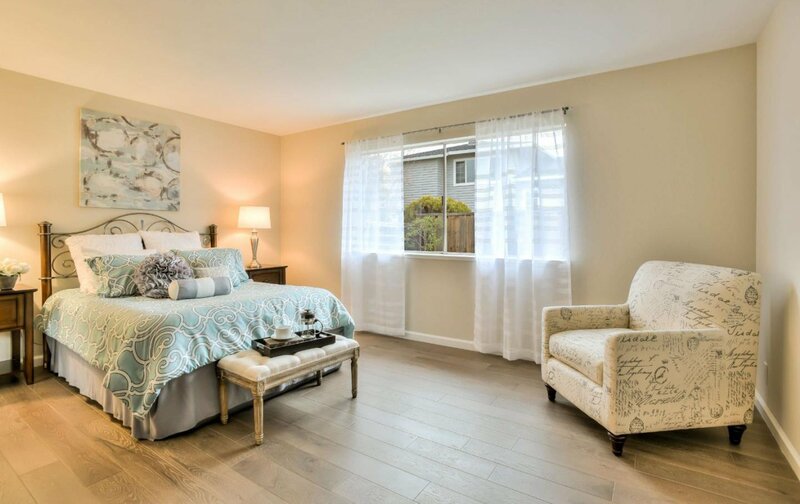 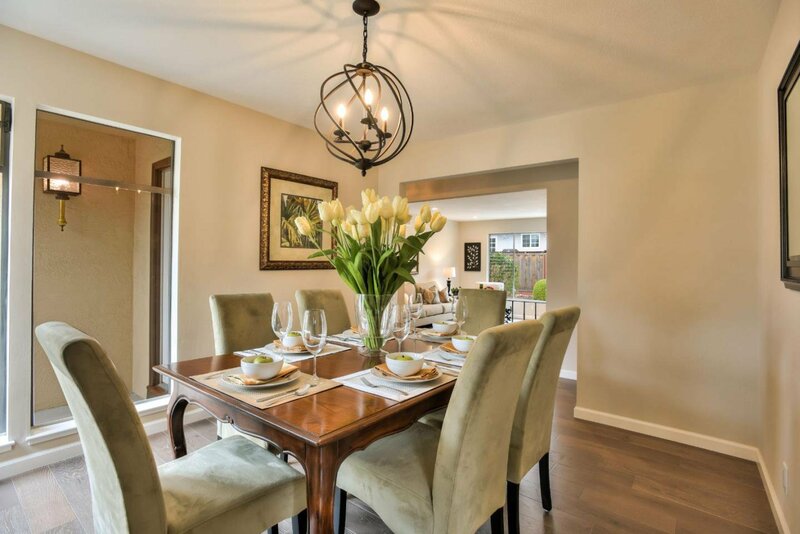 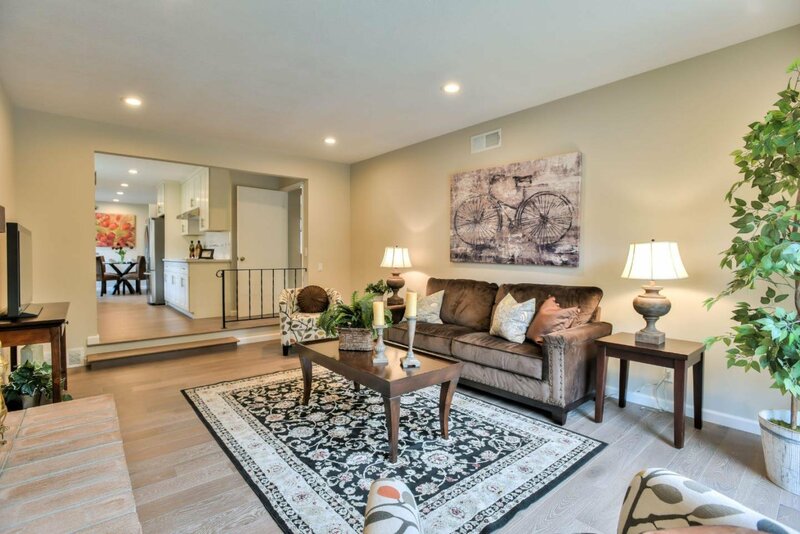 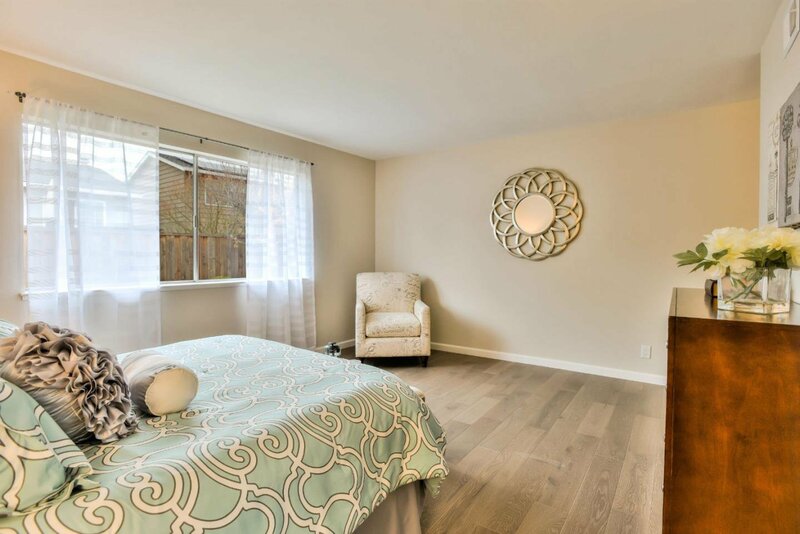 Spacious family room with fireplace off the kitchen and with direct access to the newly landscaped backyard with both artificial turf and concrete for entertaining and barbeque. 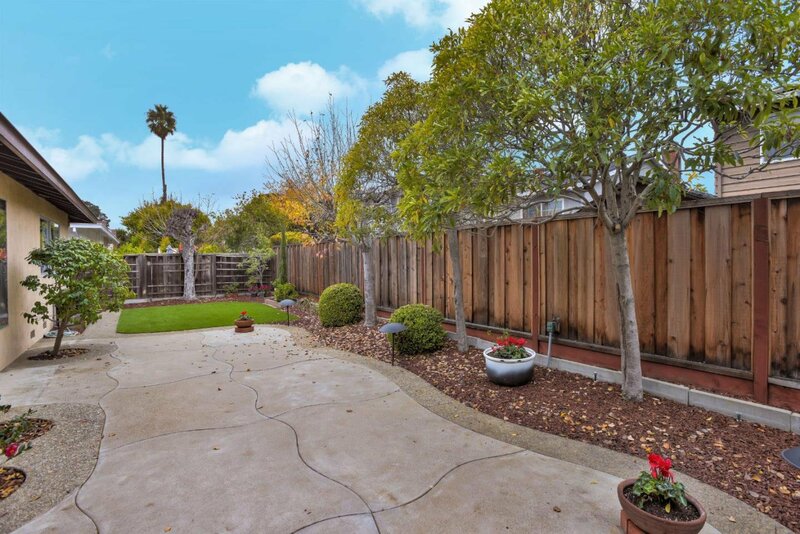 Top rated schools with A ratings, walking trails, abundance of parks, close to all amenities, hi-tech companies, SFO airport and all freeways.